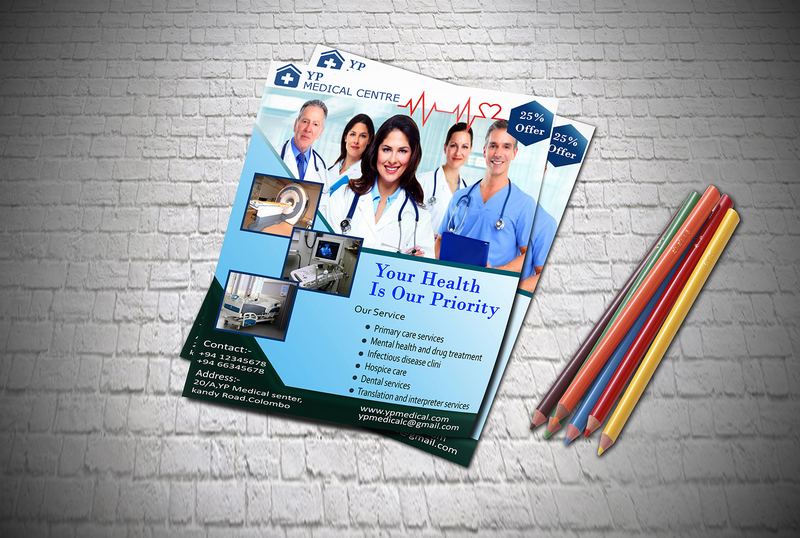 Hello, I am yp_graphicsI design professional and high quality banners and Flyers. 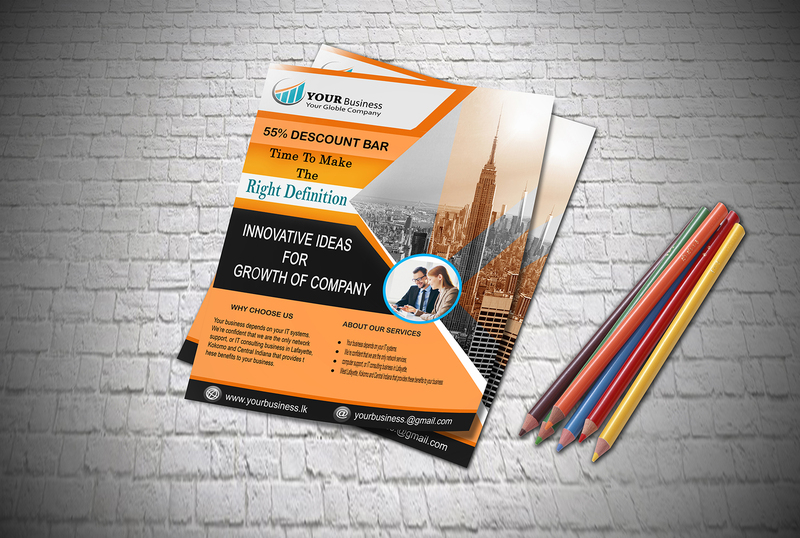 I design one banner or Flyers for $5 .my maximum time frame is 48 hours.I can give you for a great solution for your business in indoor and outdoor advertising. You can get a best professional design. Normally I deliver your banner in within one day. But if you want it whiting 10 hours, you can pay gig extras. If you have any problem or custom order please contact me.Please feel free to contact me before placing the order.